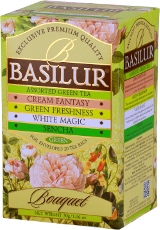 A delightful assortment of quality green teas, masterfully blended with the sweet, subtle flavours of berries & cream and a light base of flower petals to create this range of Bouquet. 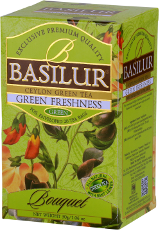 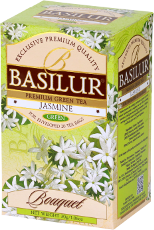 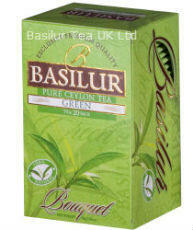 These green tea blends will give you a great cup of green tea with deep and rich colouration. 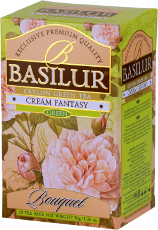 High in antioxidants and imbibed in exotic flower petals for an aromatic and romantic experience. 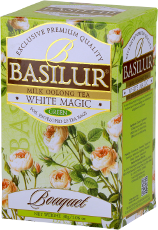 White Magic is a unique blend of Milk Oolong green tea, unmatched for its taste and is always a customer favourite and one of our own favourties too.